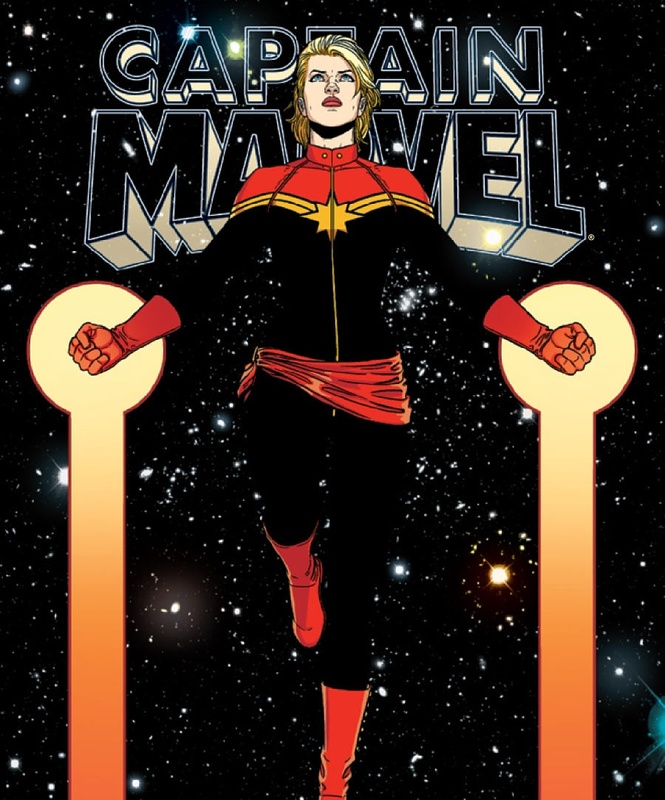 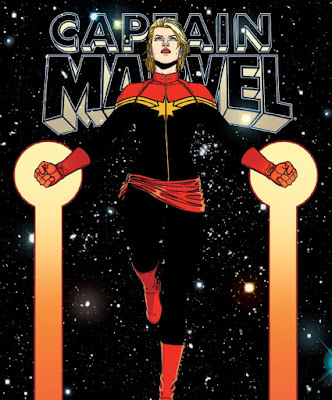 SNEAK PEEK: 'Captain Marvel': "Vanity Fair"
"It took me a really long time", said Larson about coming to terms with the Marvel Comics character. 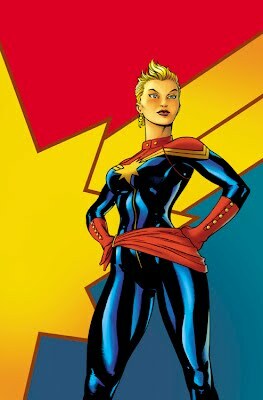 ...as a member of the US Air Force, debuting in "Marvel Super-Heroes" #13 (March 1968). Together with 'Iron Man', Carol became a principal advocate of the 'Superhuman Registration Act'. 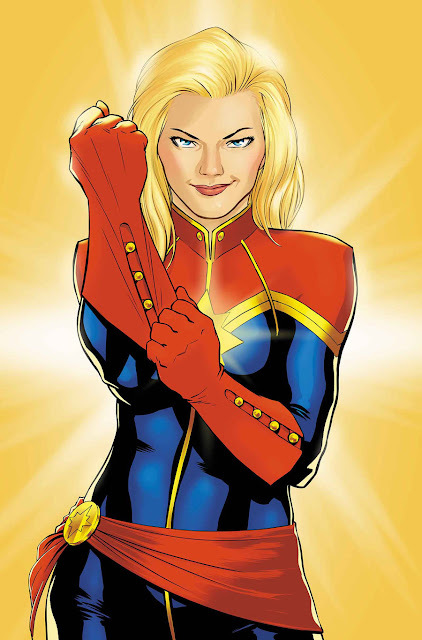 She then cut a deal with 'Tony Stark', director of 'S.H.I.E.L.D. ', to lead a covert strike team called 'Operation: Lightning Storm'. 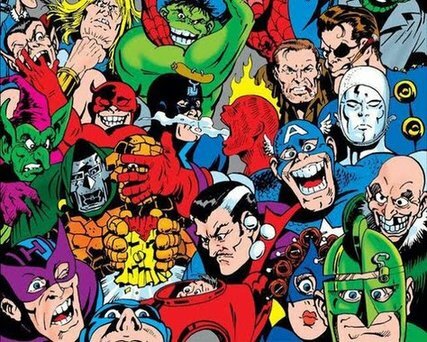 Its mission: to eliminate 'super-villains' before they became global threats. 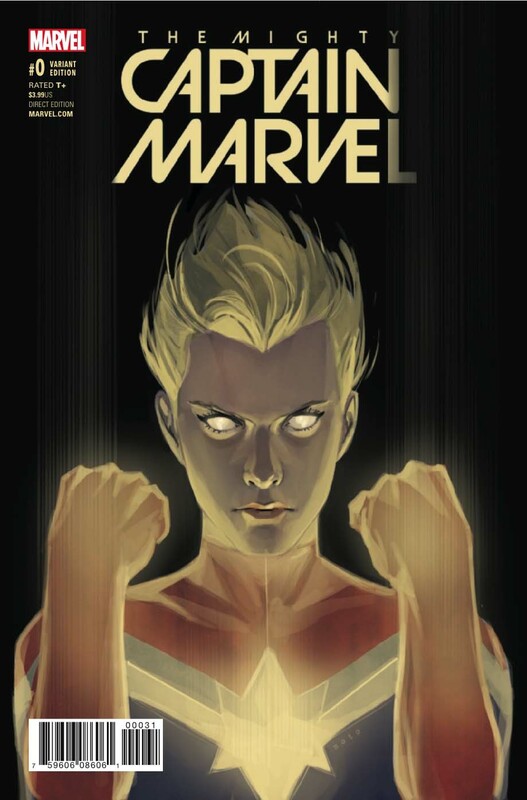 Carol Danvers has superhuman strength, endurance, stamina, flight, physical durability, a limited precognitive 'sixth sense', and a perfectly amalgamated human, alien 'Kree' physiology that renders her resistant to most toxins and poisons. 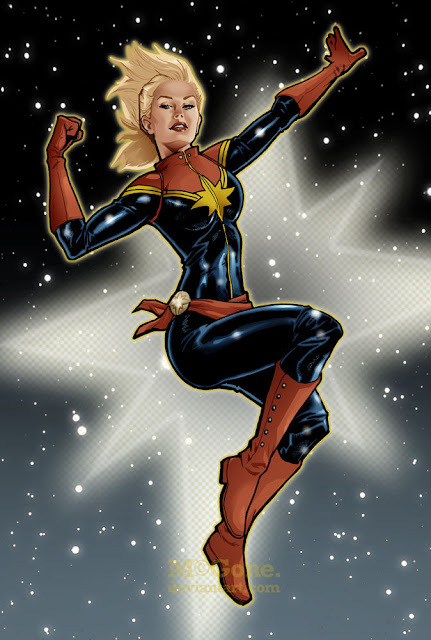 She can also fly at six times the speed of sound, while discharging explosive blasts of radiant energy, fired from her fingertips. 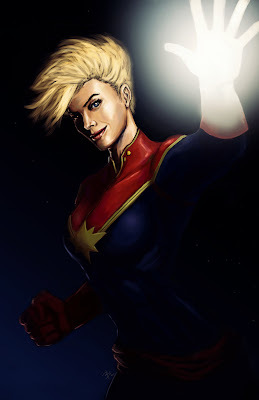 ...to further magnify her strength and energy projection, up to the force of an exploding nuclear weapon. When sufficiently augmented, she can withstand the pressure from a 92-ton weight, and strike with a similar level of force. 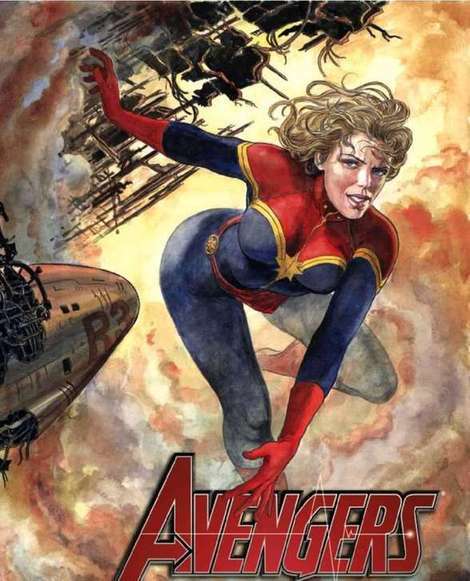 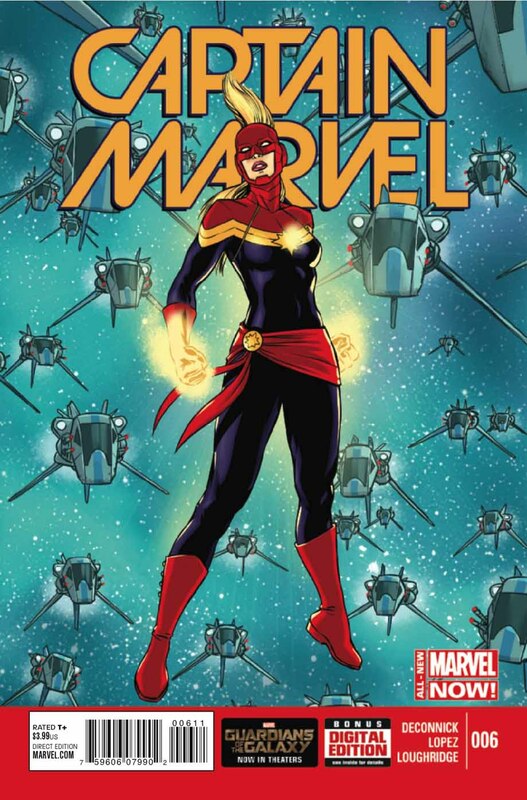 Carol Danvers is also an exceptional espionage agent, pilot, hand-to-hand combatant and marksman.